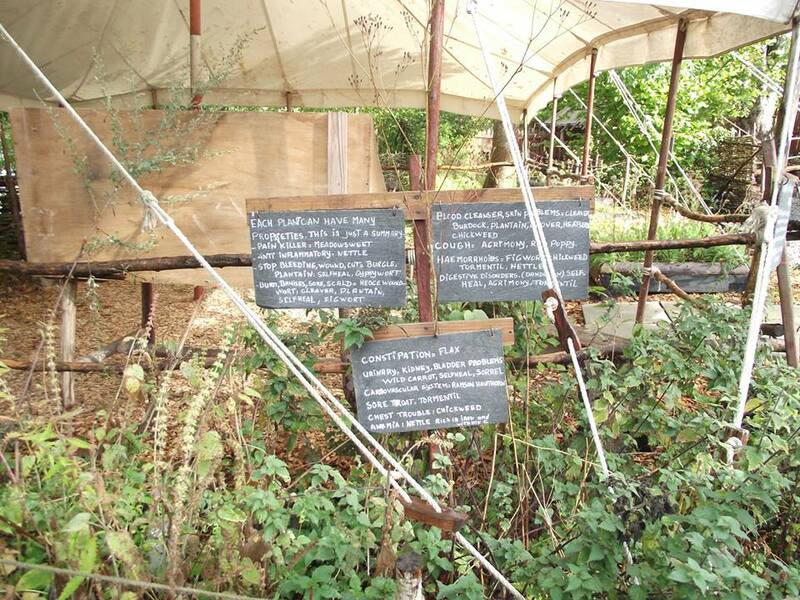 The Centre is open daily from 1st April to 30th October from 10am to 5:30pm; 31st Oct from 10am – 4pm. In all cases, last full tours are one hour before closing. Admissions 2015: Adults £8.75; Seniors £8.00; Children £6.50; Families (2+1) from £23. General Info: The average visiting time is about one and one-half hours. Please allow longer if you are in a group. Car/coach parking is available adjacent to the Centre. 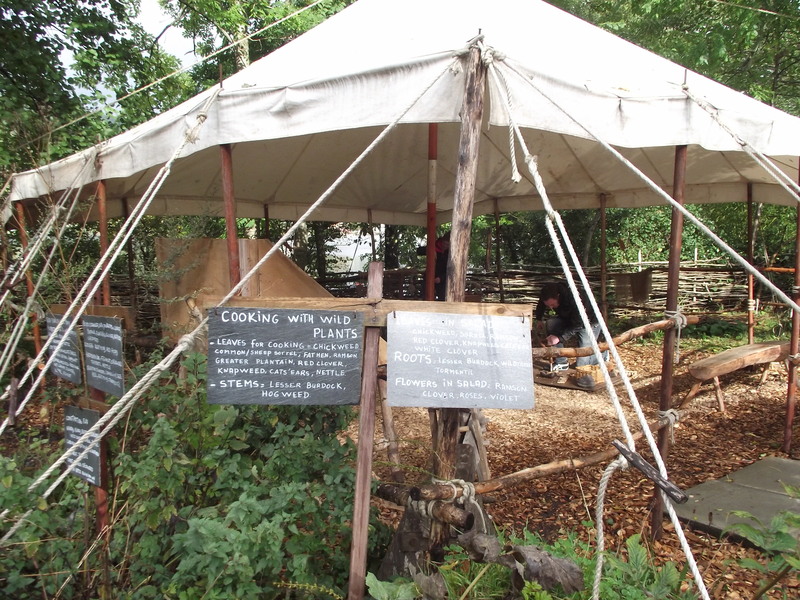 Ours is an outdoor Centre, featuring an ancient timber house. In the interests of comfort and safety, we ask that you wear or bring flat shoes. Access: Ramps provide disabled access with assistance at the visitor centre but not out to the Crannog. Please contact us to discuss any special needs. How did the ancient people build their crannogs in the water? Our team of underwater archaeologists carried out a unique experiment to find out and re-discovered the secrets of ancient technology. 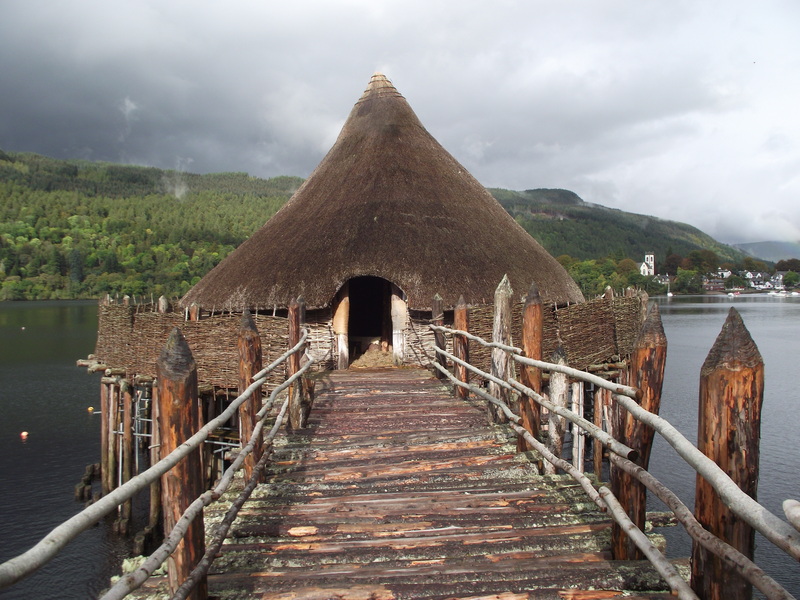 A crannog is a type of ancient loch-dwelling found throughout Scotland and Ireland dating from 2,500 years ago. An important part of our heritage, many crannogs were built out in the water as defensive homesteads and represented symbols of power and wealth. 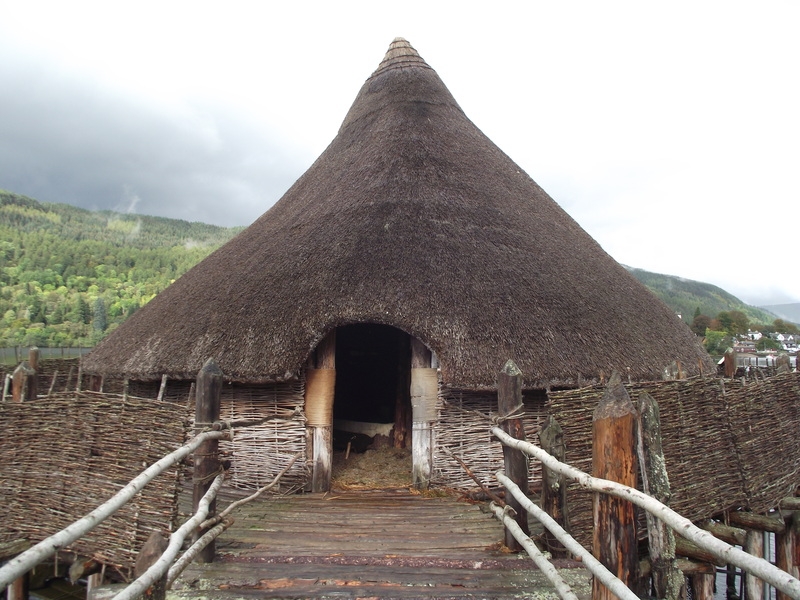 The Scottish Crannog Centre features a unique reconstruction of an early Iron Age loch-dwelling, built by the Scottish Trust for Underwater Archaeology (STUA), registered charity no. SCO18418. 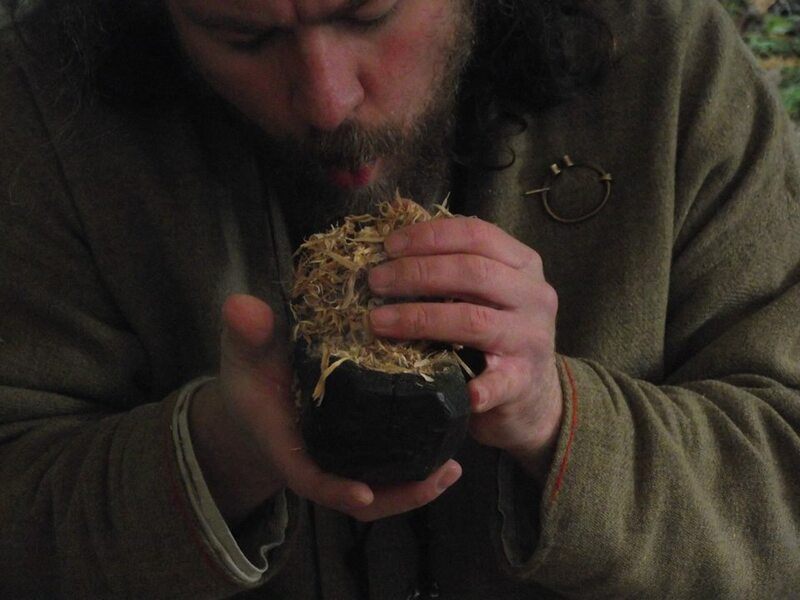 This authentic recreation is based on the excavation evidence from the 2,500 year old site of ‘Oakbank Crannog’, one of the 18 crannogs preserved in Loch Tay, Scotland. The STUA continues to explore other underwater sites in Loch Tay and further afield, regularly adding new discoveries to its award-winning centre at Kenmore, Perthshire. Crannogs are a type of ancient loch-dwelling found throughout Scotland and Ireland, while one has been discovered in Wales in Llangorse Lake. 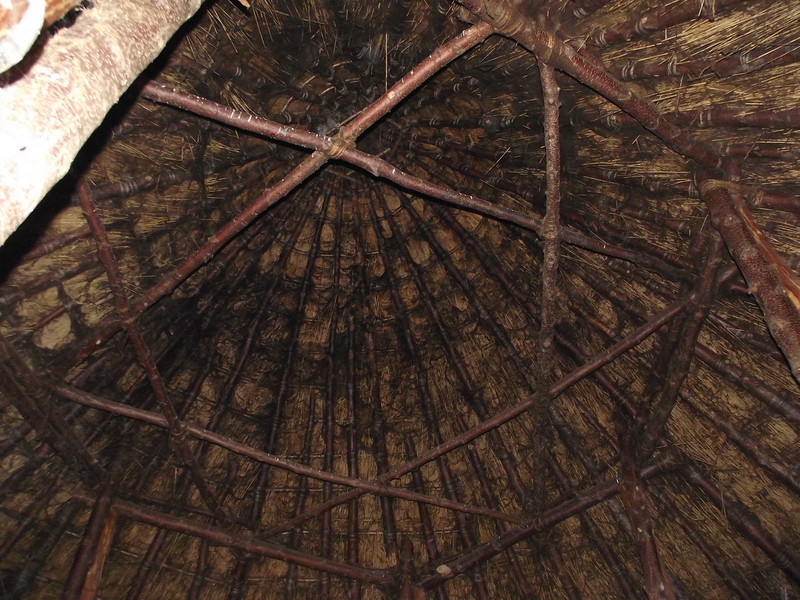 Most are circular structures that seem to have been built as individual homes to accommodate extended families. Other types of loch settlements are also found in Scandinavian countries and throughout Europe. Crannogs are also known as artificial or modified natural islands and they were as much a product of their environment as the period in which they were constructed. 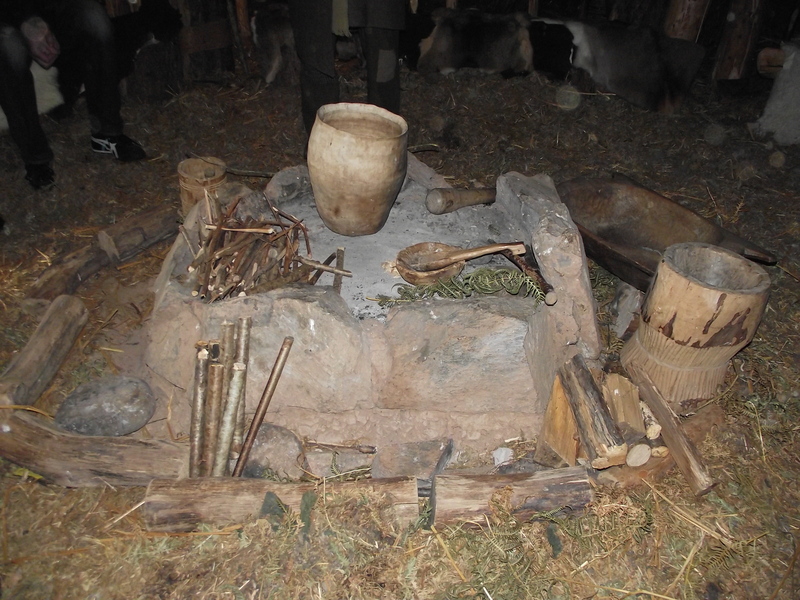 The authentic crannog reconstruction which forms the focal part of the Scottish Crannog Centre was built by the Scottish Trust for Underwater Archaeology or STUA. The Scottish Trust for Underwater Archaeology is a registered charity (number SCO18418) and was formed to promote the research, recording, and preservation of Scotland’s underwater heritage. 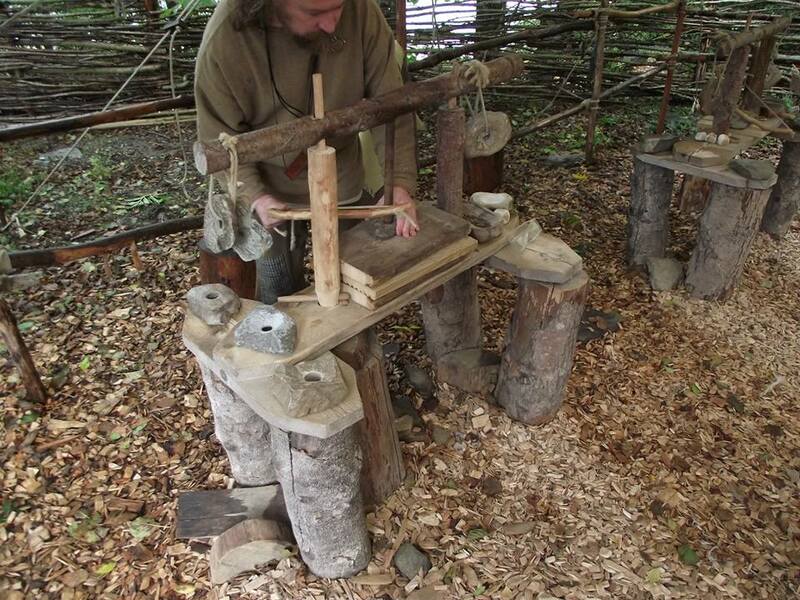 The earliest loch-dwelling in Scotland is some 5,000 years old but people built, modified, and re-used crannogs in Scotland up until the 17th century AD. 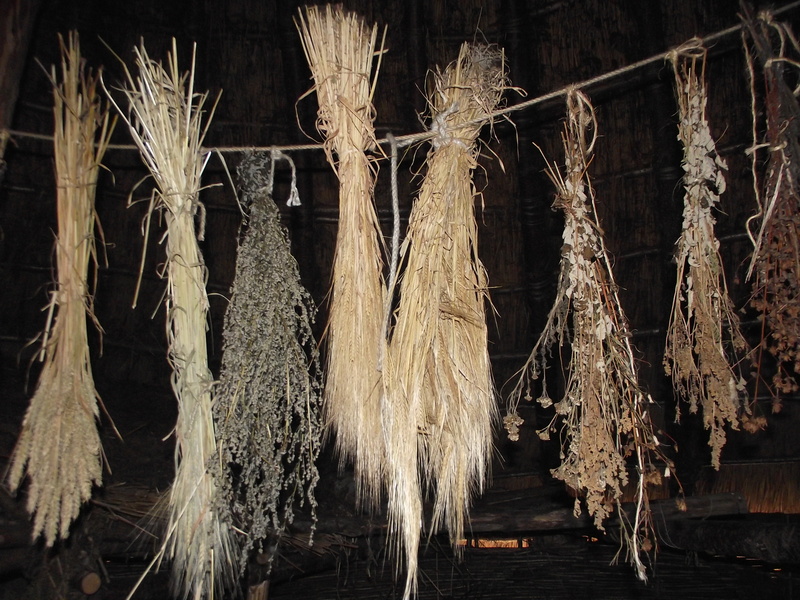 Throughout their long history crannogs served as farmers’ homesteads, status symbols, refuges in times of trouble, hunting and fishing stations, and even holiday residences. Here in Highland Perthshire, the prehistoric crannogs were originally timber-built roundhouses supported on piles or stilts driven into the lochbed. In more barren environments and in later periods tons of rock were piled onto the lochbed to make an island on which to build a stone house. Today the crannogs appear as tree-covered islands or remain hidden as submerged stony mounds. Several hundred have been discovered so far in Scotland although only a few have been investigated. 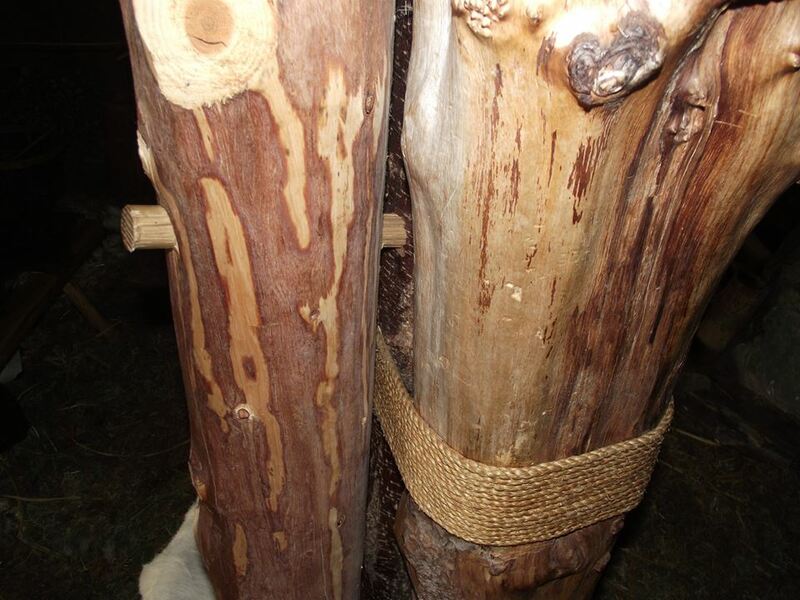 For a guide book providing more information about Scottish crannogs, contact us at info@crannog.co.uk. 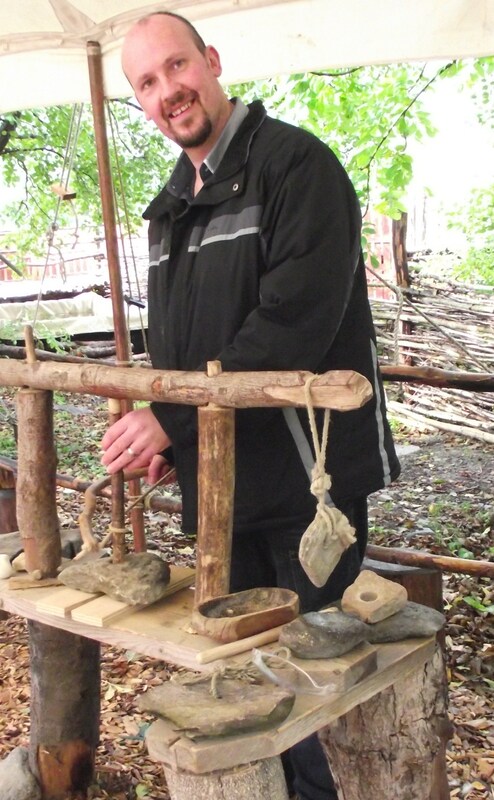 You can look at some of the underwater discoveries in the exhibition which are fascinating; walk over water into the Iron Age on your crannog tour; and test your skills at ancient crafts and technology. 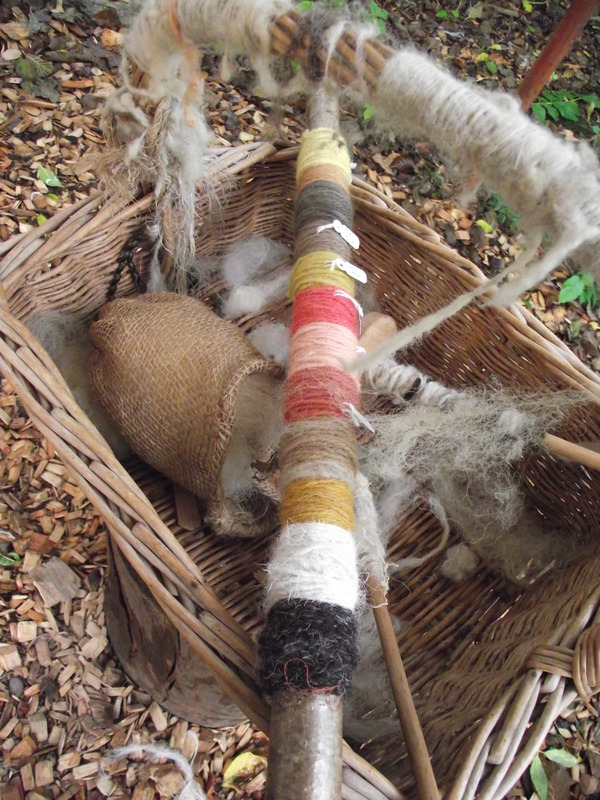 In the Spring and Summer, you can also hire one of our dugout canoes, weather permitting. 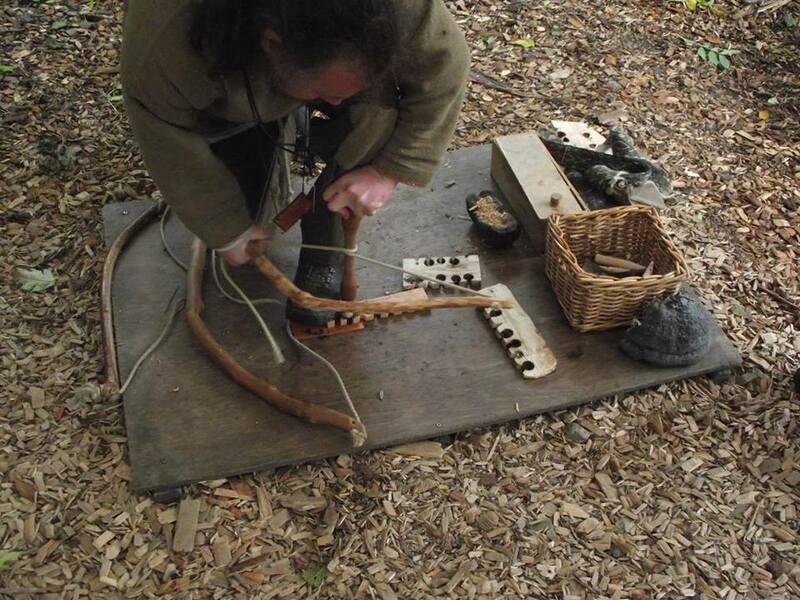 Special events run regularly featuring artists, musicians, skilled craft workers and other specialists who, together with our own team of Iron Age guides, actively bring the past to life for adults and children alike from ages 4+. Firstly I need to send an apology to the three people who were there, staff wise, when I visited because I do not remember anyones name. Especially that apology needs to be placed to our very friendly, informative guide. I wish I remembered names but i just don’t, I really am that useless. Also a quick hi to the lovely young, professional, couple from Edinburgh we met there. I knew we were going here, I’ve been saying it for a while and I knew that this time we were going. So despite the rainy weather we went along. You start of in the gift shop bit and they point you throught the door into a self guided exhibtion. There was loads of information, pictures and videos and archaelogical finds. We got to the end just as our man was ready to get going. Like I said, sorry I forget his name. You go across the wooden bridge bit towards the building. Another thank you to our man who managed to stop me from slipping over on the boards. Warning, it’s slippery when wet!! Getting into the actual warm and dry building was a relief and he directs you to benchs and as your eyes adjust to the gloom you get your first look around. He gives you a chance to settle in and then gets started with the information bit. I’m not telling you what he says but he is very informative, no it’s not a lecture, and he really gets you involved. 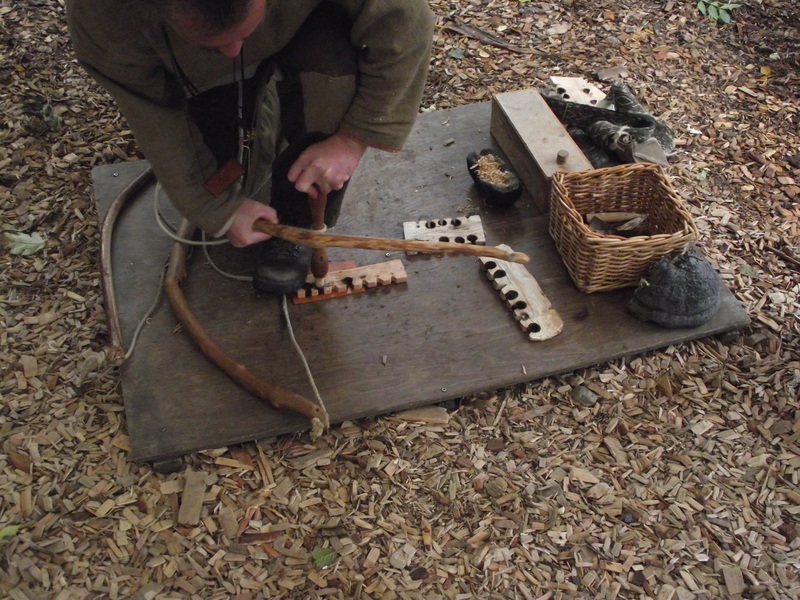 Then you head to the final stage of your tour where you learn about skills, plants, fire making etc and get a hands on chance to do it yourself. The whole thing was great, I mean really great! You need to go! 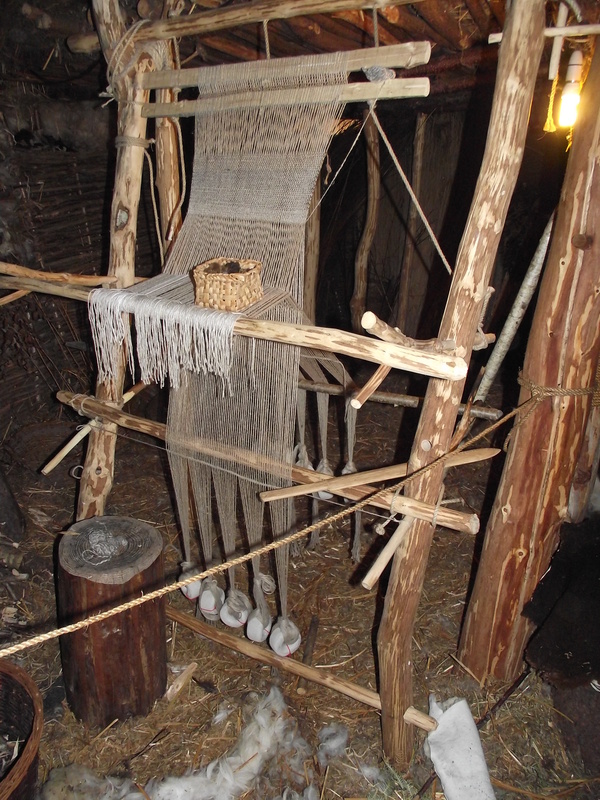 As a writer I loved how in depth and hands on everything was but as a tourist my husband was equelly as fascinated. This may become a yearly trip for us.